Keep up-to-date on the best web animation, motion design, and UX resources on the web! 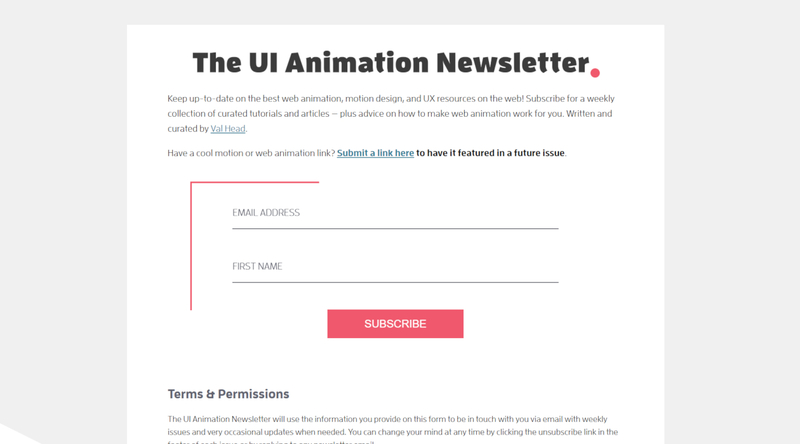 A hand-picked selection of articles, videos, book reviews, and other goodies pertaining to the wonderful worlds of web animation and motion design! Curated by Rachel Nabors.